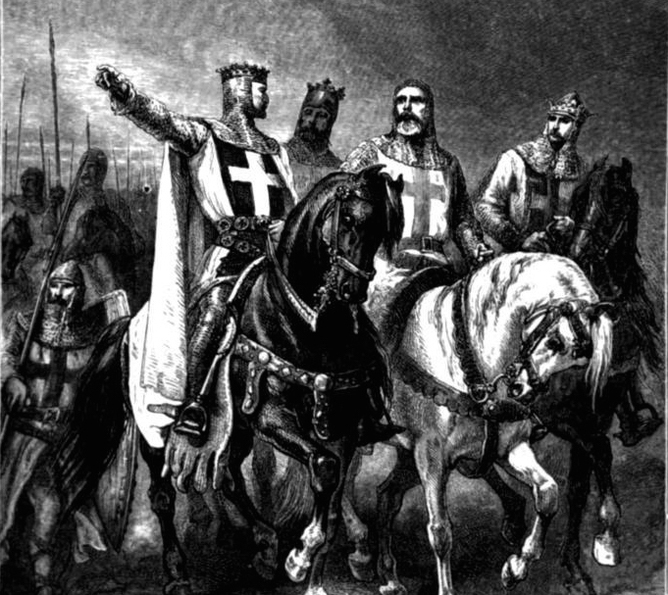 The four leaders of the First Crusade. 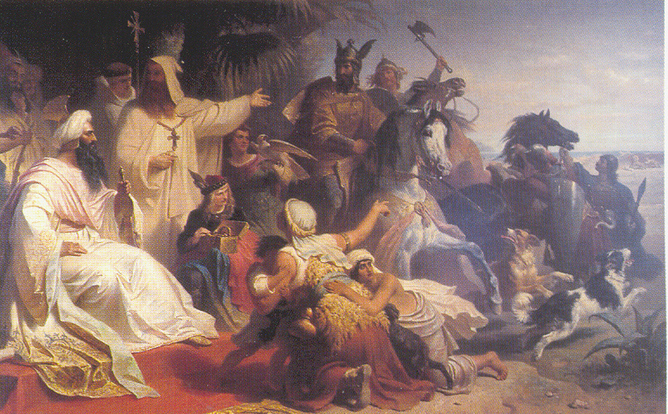 Not all blood and guts: the Caliph of Baghdad Harun al-Rashid receives a delegation from Charlemagne. 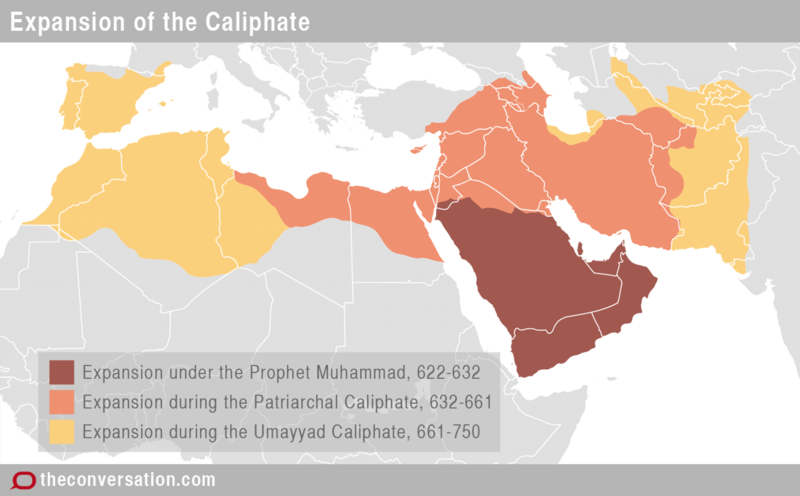 This is the sixth article in our series on the historical roots of Islamic State. Look out for more stories on the theme in the coming days.